The ARD and ZDF public television exit polls showed the CSU, Angela Merkel’s sister party, at 35.6% of the vote. CSU was still the single strongest party, but down by 12.1% compared to the previous election. That is the party’s worst performance in the traditionally conservative Christian Bavaria, where it has ruled almost single-handedly since 1957. The Bavarian Green Party reached a never-before-seen 18.3% in Bavaria (southern Germany). But CSU state premier Markus Söder signalled on the German public television that he is not in favour of a coalition with the Bavarian Greens, indicating that tough coalition-building talks were ahead. The far-right Alternative for Germany (AfD) came fourth with 11%, behind a group of independent candidates known as the Free Voters. 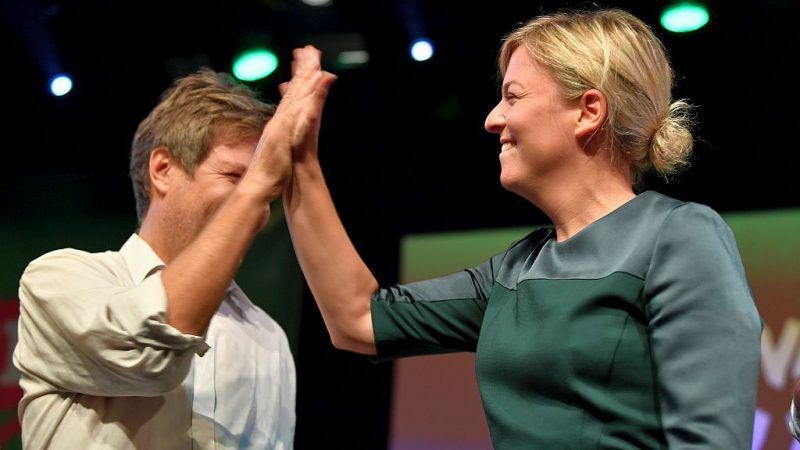 Katharina Schulze, the 33-year old charismatic co-leader of the Bavarian Greens, together with Ludwig Hartmann, called the results in the Bavarian state election “historic”. “We have reached all of our three campaign goals: We wanted to finally get a two-digit result in Bavaria, we wanted to become the second strongest party, and we wanted to end the CSU-only government. This result has really changed Bavaria,” she said. “This Bavaria needs a political party that solves the problems of the people and not create new ones over and over again”, Katharina Schulze added. Arne Jungjohann, German political scientist specialised on the German Green Party Bündis90/Die Grünen, explained to EURACTIV that the clear political positions of the Green party, both at the regional and national level, explain the strong showing in Bavaria on Sunday. “The Greens are the only German party today in which the pro-European, refugee-friendly, liberal-democratic attitude is undisputed. This is their unique selling point. Other parties have been hesitant to take a clear stand,” he said. In two weeks, Bavarians will go to the polls, in a closely watched election expected to show a never-before-seen downfall of the CSU and a never-before-seen rise of the Bavarian Greens. Will the unthinkable become reality: a coalition between the two? Jungjohann also pointed out that the German Green Party is or has governed with different coalitions country-wide over the last decades. 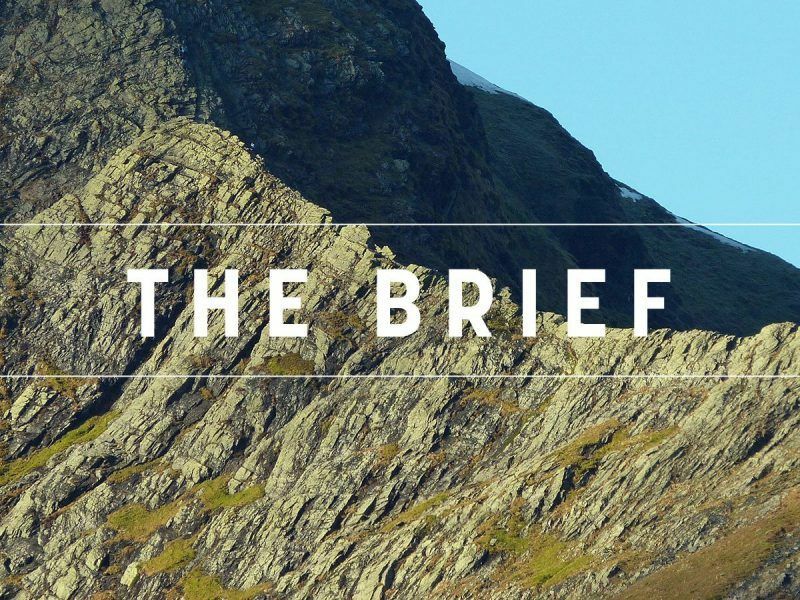 “The Greens have demonstrated that they can implement green policies with different partners. 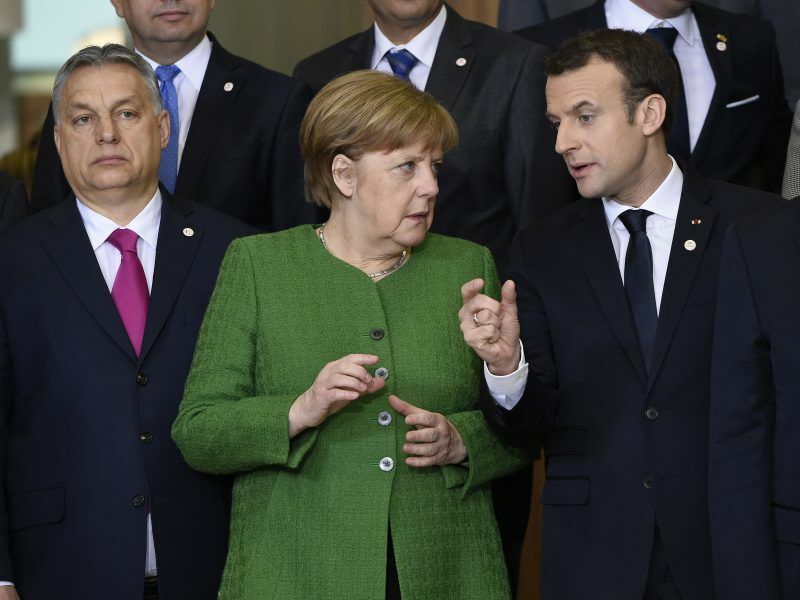 They govern in coalitions across the political spectrum and have established themselves as a hinge party in Germany’s party system,” he said. At peak times, the Greens have governed 11 of Germany’s 16 Länder. The political scientist stressed that this “course of independence” (Kurs der Eigenständigkeit) and a strong focus on the party’s core competence – ecology and climate protection – contributed to a high credibility and visibility for the party. “Voters know what Greens stand for. They view the party as reliable and stable. That is why, as first post-election analysis indicates, the Greens attracted voters from both SPD and CSU,” he said. For Jungjohann, this political flexibility makes the Greens a likely coalition partner for the CSU despite the stark policy differences and an initial cold shoulder from the CSU. It remains to be seen how the Bavarian vote will affect the national government, a shaky coalition between CDU-CSU and the SPD. The spotlight is now on the CSU and its internal debate, with political experts expecting some CSU heads rolling. With the poor election results, the CSU is expected to undergo a power reshuffle, which will also create a headache for Angela Merkel’s CDU in Berlin. Pressure is already mounting on Interior minister Horst Seehofer (SCU). Two weeks after Jean-Claude Juncker’s speech in Strasbourg triggered kick-off debates in the European Parliament about the 2019 elections, the party of Emmanuel Macron – one of the most closely watched politicians in Europe – officially launches its campaign outside France in Berlin on Saturday (29 September). At a time of anticipated right wing dominance in European elections, as well as dissatisfaction with the major parties. what a pleasant surprise to see the Greens performance here. Is this a reaction to last week’s global warming report, or is it a possible reemergence of a centralist ‘silent majority’ starting to react against extremism (on both sides) while still showing a need for change? Where is the surprise in the alternative populism? The centrists react to extremism by voting the proponents of Marx and Lenin?